The city of Kaunas and its municipal companies have have cut their debts by €45 million over the last nine months. Kaunas Mayor Visvaldas Matijošaitis said in a statement that the municipality managed to ease its debt burden by optimising expenses. "We used to hear excuses that the city is so neglected because there is no money. I've always said there is money, only it was spent on who-knows-what," he said. At the end of 2014, the total debt of Kaunas and municipal companies stood at €235 million. It had decreased to €190 million by late 2015. The sum owed by the city of Kaunas to its own municipal companies has also gone down, from €13.5 million to €1.6 million. 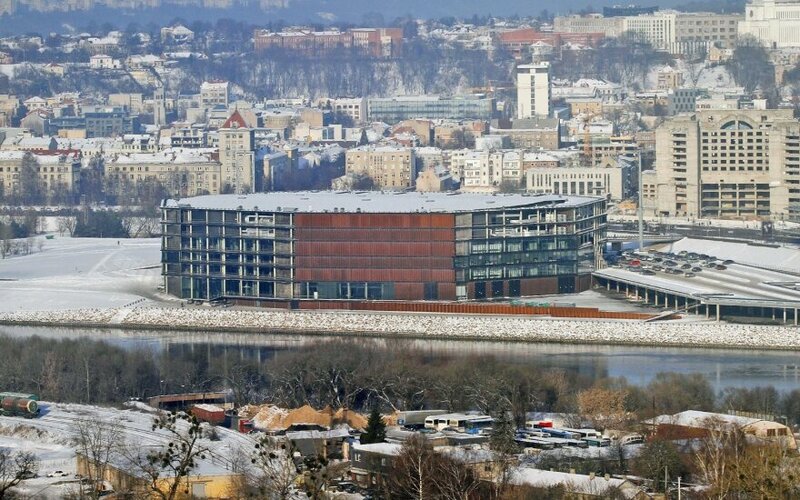 "Another successful indicator is that revenue to Kaunas city budget in 2015 was €21 million above what it had been in 2014," Kaunas Municipality administration head Gintaras Petrauskas said.